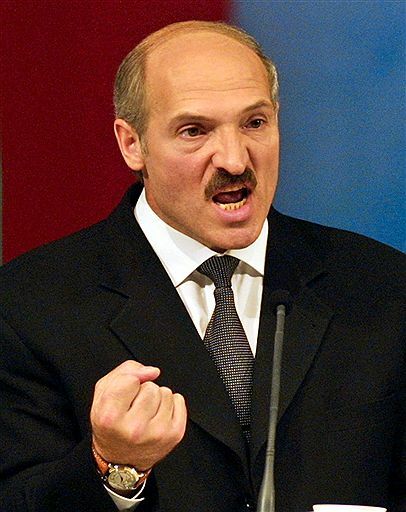 Chavez ally Aleksandr Lukashenko stole the Belarus election today. At least that’s the opinion of thousands of protesters who flooded the streets of Minsk. Euronews has the roundup. It’s worth pointing out that Belarus’ elections are manual, with widespread allegations of ballot stuffing.